Surfing is a favorite past-time all throughout the state of California but especially in the beautiful city of San Diego. Surfers take advantage of the liquid landscape all the way from the South Bay up the North County. For at least one native San Diego surfer, the growing hobby amongst thousands of locals meant for the opportunity to create good business. 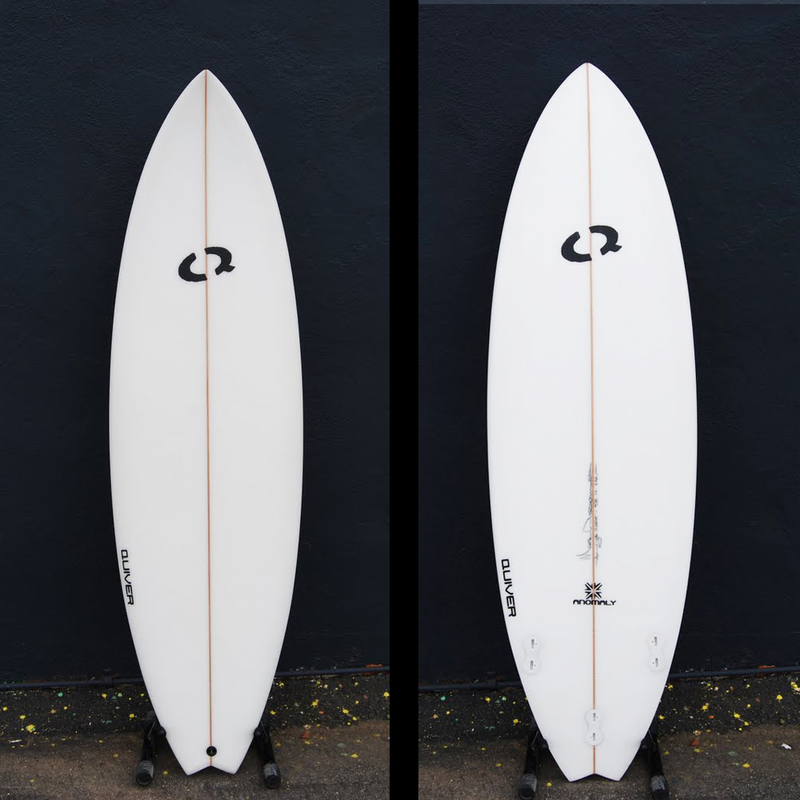 Chriss Dougherty is the founder of Quiver Boardworks – a sporting goods store with custom surfboards, clothing and anything you might need to ride the waves located right in the heart of Oceanside, California. When the business began back in 2007, the country was entering into a deep recession – seemingly one of the worst times to start a new business. But for Dougherty, less people working meant more people in the water. So, he tried a different approach to attract business by reducing overhead, designing, shaping and manufacturing boards all on-site at his Oceanside location. The cost-savings allowed him to undercut the competition so that the boards started to sell even when the times got tough. Now, he works with some of the country’s best professional surfers like Eric Mchenry, Zach Rhinehart and one of the youngest surfers in the field, Kellar Moore. 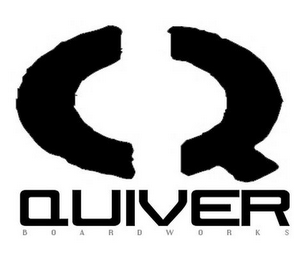 To learn more about how Quiver Boardworks got it’s start and to see some of their custom boards, watch the full segment below or see it air nationwide on California Life with Heather Dawson.